On Thursday, September 22, Cedar Hill ISD and Discovery Education will host a special event to kick-off the district’s new professional development initiative focused on STEAM – an inquiry-based approach to teaching and learning encompassing Science, Technology, Engineering, the Arts and Math. 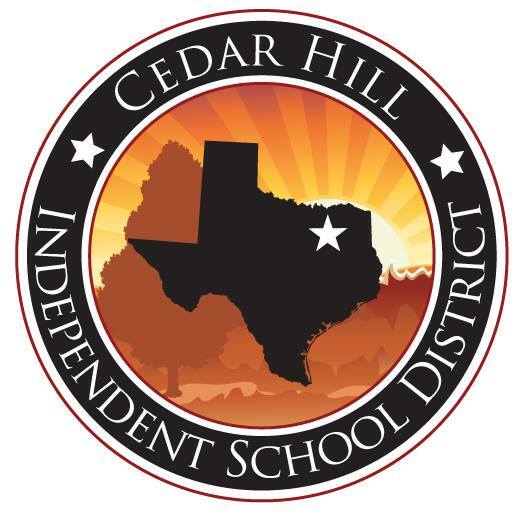 A three-year partnership, the school system’s new professional development initiative develops and nurtures teacher-leaders and administrators as they build a culture of STEAM teaching and learning in Cedar Hill Independent School District. Kicking off the event, Discovery Education’s Dr. Robert Corbain will deliver an engaging keynote which will review data about why districts need a STEAM education plan that includes their local stakeholders, the best practices involved in STEAM education and the impact this makes on real students in real districts. Next, 16 educators from High Pointe Elementary, Permenter Middle and Bessie Coleman Middle will be introduced to the concept of teacher leadership, as well as instructional strategies to support the implementation of standards-­based STEAM instruction. Guided by Discovery Education professional development experts, attendees will also learn foundational skills around the use of digital content and effective instructional strategies. STEAM programs focus on hand-on learning for children, giving them experiences like they will have in college and eventually the real world. Research has shown that adding visualization and creativity to the learning process has increased student retention. Discovery Education is the global leader in standards-based digital content for K-12, transforming teaching and learning with award-winning digital textbooks, multimedia content, professional development, and the largest professional learning community of its kind. Serving 3 million educators and over 30 million students, Discovery Education’s services are in half of U.S. classrooms, 50 percent of all primary schools the UK, and more than 50 countries. Discovery Education offers award-winning digital content, interactive lessons, real time assessment, and virtual experiences to enhance the learning experience. WHEN: Thursday, September 22, 4:15 P.M. – 6:30 P.M.